Poodles in our Barbets | A Barbet is a Barbet is a Barbet.. 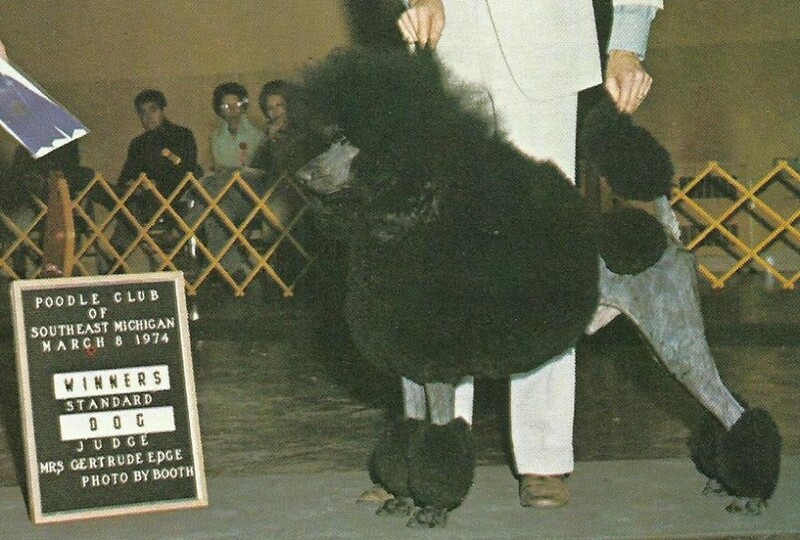 It is extremely important to be able to show whenever possible, photographs and not just names of the dogs that are in our Barbet pedigrees.Many books talk about the poodle generally, grooming et al.Most do not show as many photographs as this one does. 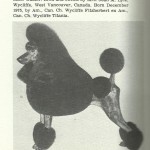 The Poodle having had a major influence in the re-incarnation of the “Barbet from Buffon”, it is also important in understanding the different standard modifications that were done to fit the Poodle type into the Barbet, which was a Griffon, Barbet d’arrêt for over one hundred years.Mr Jean Claude Hermans believed that by crossing Poodles we would be able to get back to the 1766 “Barbet”. The Poodle photographs below come from a fabulous book : THE BOOK OF THE POODLE, by Anna Katherine Nicholas, 1982. 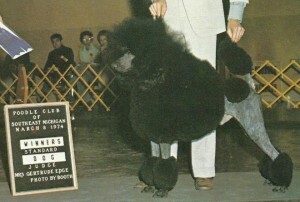 It’s a definite must to learn about how the breed progressed, famous names and breeders who contributed to its success. Dassin’s Broadway Jo Wycliffe’s Joyous Jacqueline Bel Thor, all in our pedigrees. 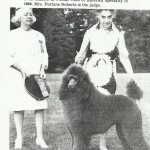 AM CH Annsown Gay Knight Of Arhill and “inbreeding %”. 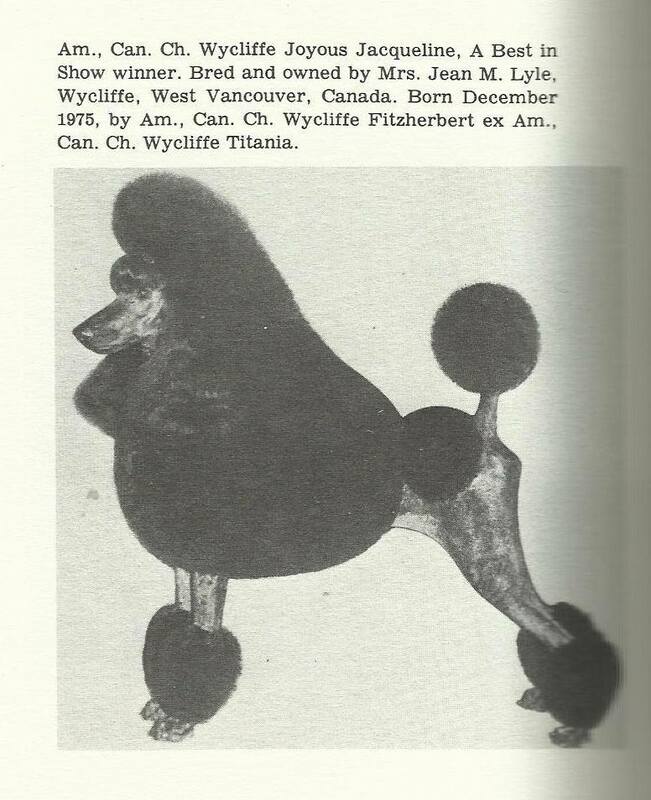 From these dogs above, you will find their ancestors in this Poodle pedigree database. It is a well of information. I traced a line back to a chien mouton in 1890 or so! Wycliffe Jacqueline and Carillon Michelle. Many Barbets today can only bear this short coat shown, which does generally not form any kind of long strands or curls. They do not have a beard which is one of the main characteristics of the breed: Barbet. The link below shows a photo of a typical coat which we often see in some Barbets.Tight curls, short coat and no beard. “Sickle hocks”.Derived from the sickle, a farm tool with a rigid angle where the handle meets the blade.Sickel-hocked action is stiff and shuffling, with limited use of the hock joint in forward propulsion”. It is suspected Sérienoire (Sérynoire) who was found in a pound near Paris was a Poodle. Blacky ( I+II?) 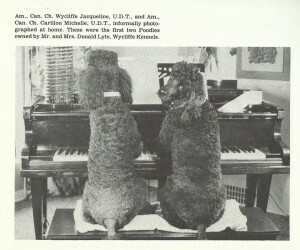 were Poodles according to Jean Claude Hermans. 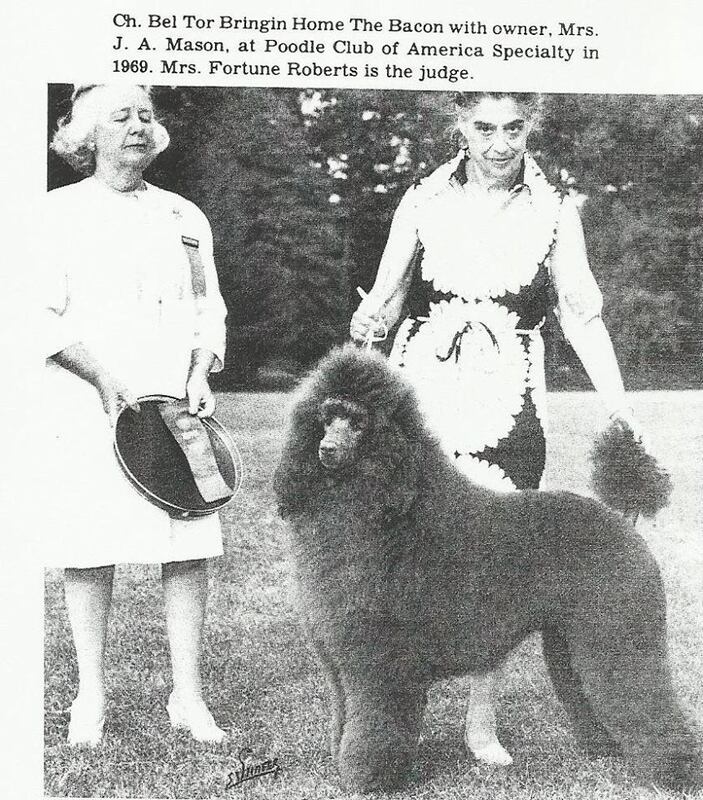 At the time of these events, the Président on the French Poodle Club, Mrs Brestecher, was totally against any crossbreeding “Barbet” x Poodle. So, were many other parties involved. 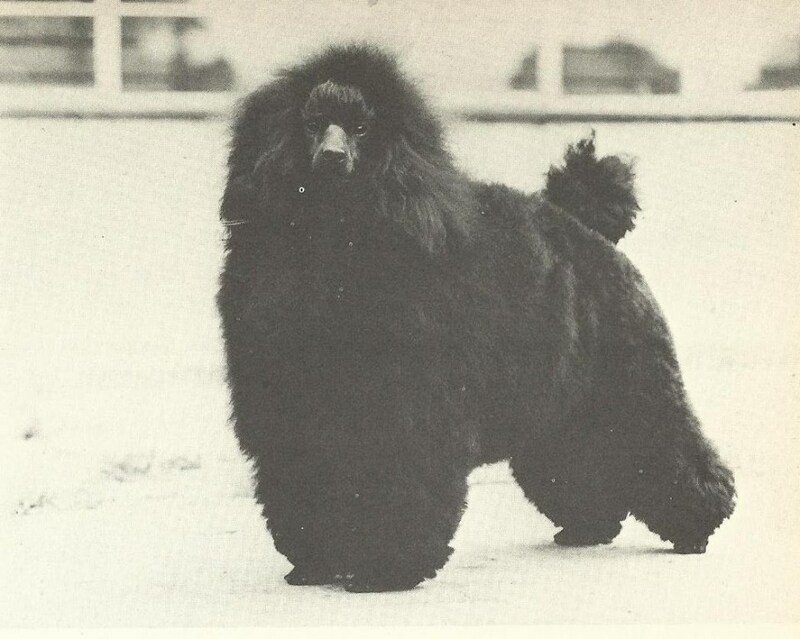 There are also health issues in the Poodle, as in any breed and those have transferred to the “Barbet”.Many are not at all aware of these crossings, therefore of the issues which do not disappear when you rename a breed.